London has its pubs, New York its delis and in Berlin, it's impossible to fling a currywurst without hitting an art gallery of some kind. 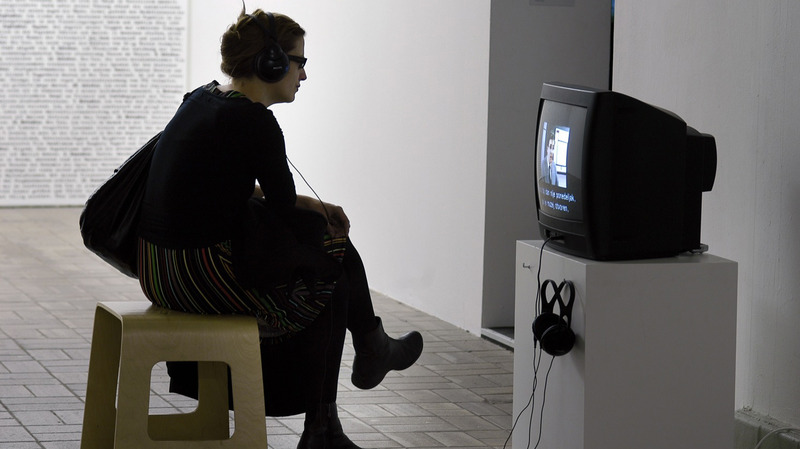 Yes, long feted for its gallery scene, Berlin's galleries span a gamut from ridiculously, romantically ramshackle to aristocratic marvels of architectural splendour, all making up the heady brew that is the Berlin art scene (and that's not to mention the city's plentiful street art). Post-reunification, the influx of artists and those who need to be around them, has meant a twenty-year boom in creativity in the capital. Today, just about every corner of the city is riddled with art, in some shape or form. And despite Berlin's economic woes and dramatic history, creativity and cultural richness continue to flourish, and influence everything from Berlin's nightlife scene to its restaurants. 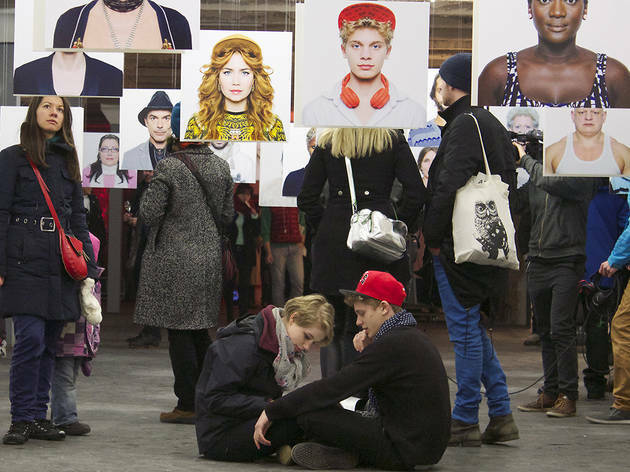 Like most things in Berlin, the gallery scene is fragmented and diverse. A few days pounding the streets of Neukolln, Kreuzberg, Schoenberg and Mitte will uncover a wealth of galleries, from the scruffy, punk-infused atmosphere within the south of the city where smaller, off-beat spaces thrive to the leafy boulevards of Charlottenburg to the west, where one finds the older, more distinguished establishments. Through the central drag of Mitte, which sprawls eastwards from Potsdamerplatz to the gentrified politeness of Prenzlauerberg in the former East, one discovers top-tier establishments that have in recent times, congregated along the Potsdamerstrasse area into the East, where areas around Rosenthalerplatz and Augustrasse offer the art-hungry visitor rich rewards. 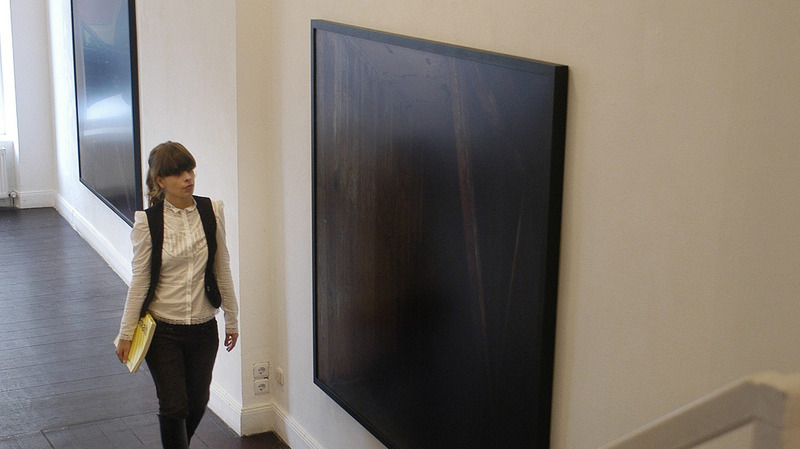 Recent years have been turbulent in the art gallery scene. 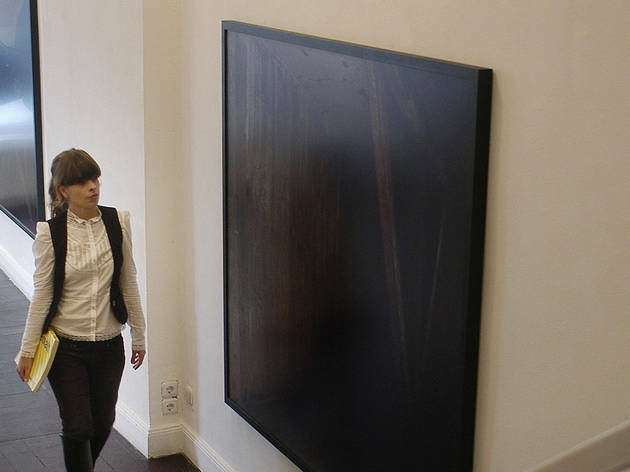 A few years ago, the city's state-backed art fair, Forum imploded into a cloud of internecine back-stabbings and politics. 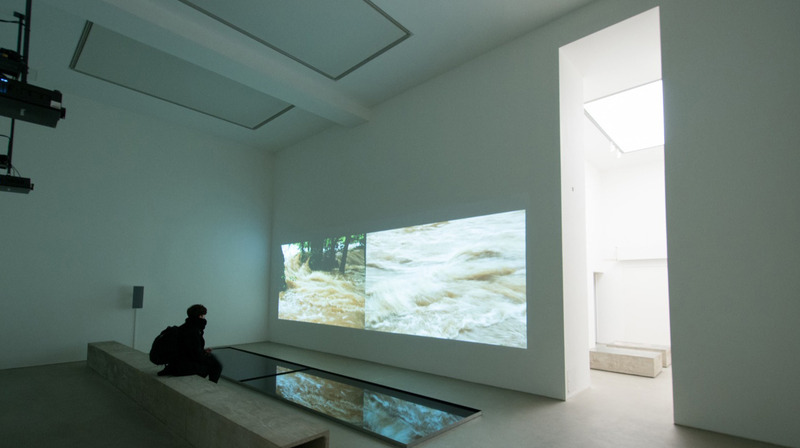 Into the breach stepped Art Berlin Contemporary and Gallery Weekend - two annual independent initiatives that saw gallery-led consortia drive new models of collective exhibition and marketing. Ultimately, these two events - the former, a sort of cross between a mini-biennale and fringe art fair, the latter, a concerted programme of openings across town, bringing together 51 of the city's galleries. The highlights of the year, nevertheless, most weekends see a raft of openings around town and there's usually a fantastic party or two to be had afterwards... just follow the crowds. In the meantime, before the cheap beer and fug of cigarette smoke descends over the party time crowd, here's our pick of some of the city's coolest new (and old) galleries. 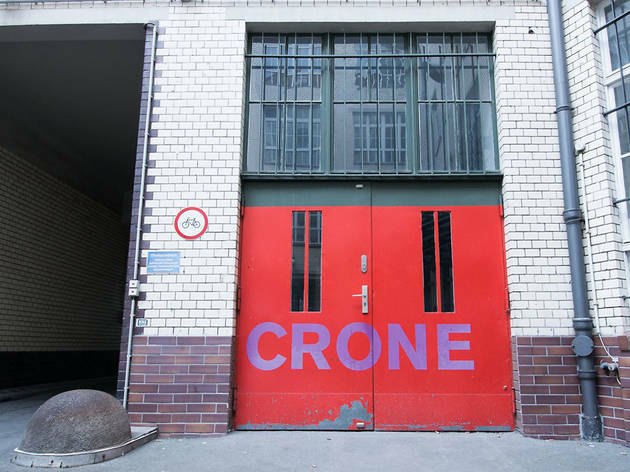 Founded in Hamburg in 1982, Galerie Crone has been a Berlin mainstay since setting up in the Rudi-Dutschke-Str 26 in 2004, neighbouring other recommended institutions such as VeneKlasenWerner and Alexander Levy. 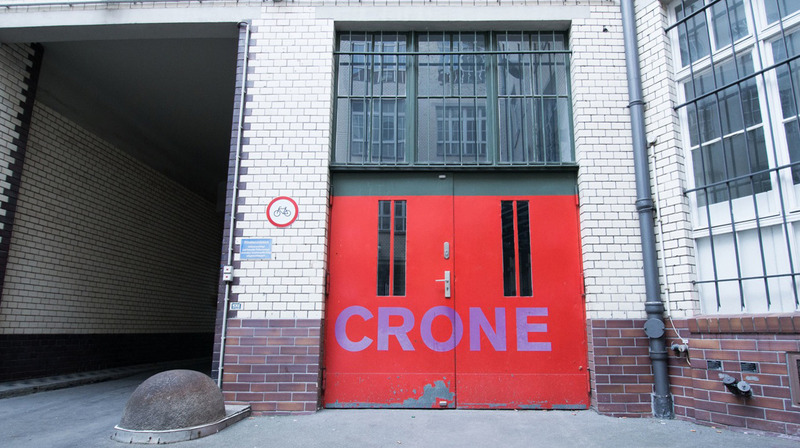 A powerhouse of German and European contemporary art, Crone regularly stages dynamic group exhibitions, drawing on the gallery’s repertoire of European contemporary artists, including Hanne Darboven, Rosmarie Trockel and the painter Norbert Bisky. 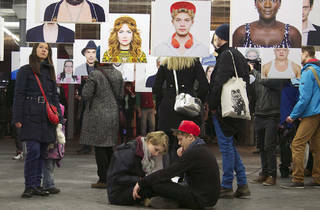 In recent years, following the appointment of Markus Peichl as Executive Director, the gallery has begun including increasing numbers of younger artists, with shows by the likes of Adrien Missika, Monika Grzymala and Jerszy Seymour adding a fair bit of youthful zip and vigour to the programme. 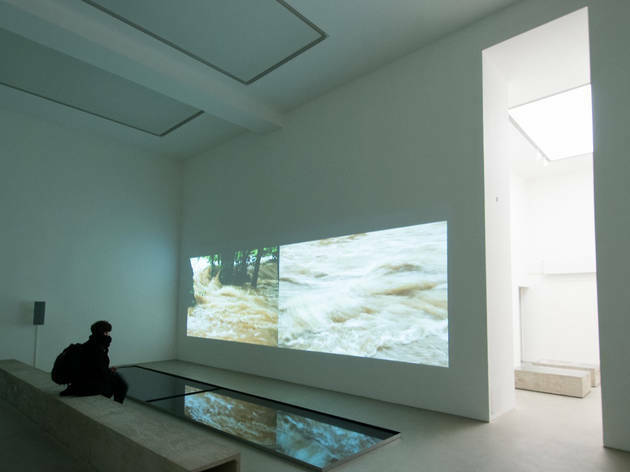 One of Berlin’s best-known spaces, Contemporary Fine Arts has been presenting idiosyncratic art from around the world since 1992. Run by Bruno Brunnet, Nicole Hackert and Philipp Haverkampf, CFA’s programme blends the outré and fresh with eminences, in their light, airy Chipperfield-designed building near Museum Island. The diversity of the roster means that at any one time, you are likely to see works by anyone from Berlin’s infamous Jonathan Meese to Georg Baselitz, Marc Brandenburg, the late Norbert Schwontowski, Gert and Uwe Tobias, Daniel Richter and Katja Strunz to Brit stars such as Sarah Lucas, Peter Doig and Chris Ofili. Housed in a dramatic, Soviet-era Modernist block at the top of the Frankfurter Allee in former East Berlin, Capitain Petzel is a light, bright and airy space that, in a former life, was used to showcase ideologically-friendly art during the DDR era. 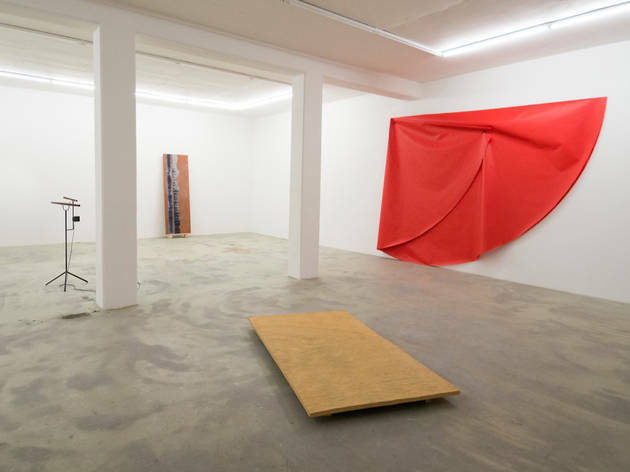 Today, thanks to Cologne gallerist Gisela Capitain and her partner Friedrich Petzel, the programme takes in an international range of contemporary artists including John Stezaker, Wade Guyton, Martin Kippenburger and Sarah Morris. Even if none of these names draw you, a visit to Petzel’s premises is an architectural experience in itself. If you are biking along Mitte’s Charlottenstrasse – a rather dull stretch of street, parallel to Checkpoint Charlie on Friedrichstrasse – you will suddenly encounter a corner building with wraparound glass windows, containing anything from a teetering mass of knackered disco speakers to a single vase, immaculately spot-lit on a plinth. 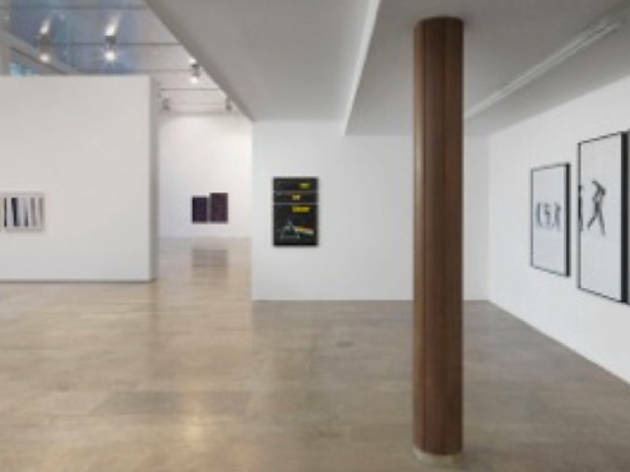 Opened by New Yorker Thomas Schulte and Swiss-born Eric Franck in 1991, Galerie Thomas Schulte represents artists drawn from the more esoteric corners of contemporary European and international art, nevertheless, typically of museum-standard. Recent shows have seen New York pioneer of conceptualism Alice Aycock bring typically wry installations to Berlin whilst much of 2013 was taken up by ‘2013’, a series of long and short (some lasting merely hours) sequential exhibitions, loosely themed around abstracted ideas related to the year 1913, by Michael Müller. König (half-brother of New York gallerist Leo and son of museum-man Kaspar) is one of Berlin’s bona fide iconoclasts. 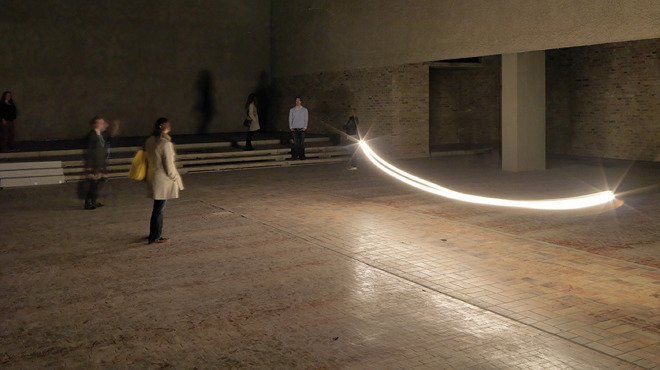 Upon opening his gallery at the age of 21, in 2002, he promptly eschewed convention by inviting his friend, artist Jeppe Hein to install a wrecking ball, which swung about perilously, knocking chunks out of the gallery walls whenever anyone entered the room. 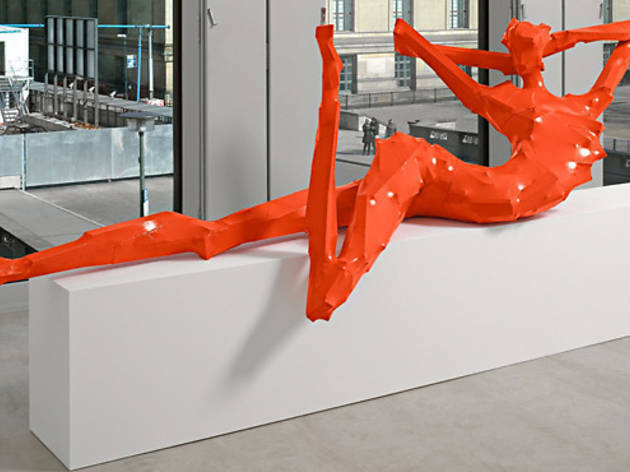 Amazingly, eleven years later, not only is König very much still in business, and is regarded as one of the leading lights in a gallery scene that’s certainly not short of willful, eccentric and obstinate characters. Today Konig’s main premisis at Dessauer Strasse has been augmented by his acquisition of a space at St Agnes Church, a must-see brutalist former church, if you can imagine such a thing. 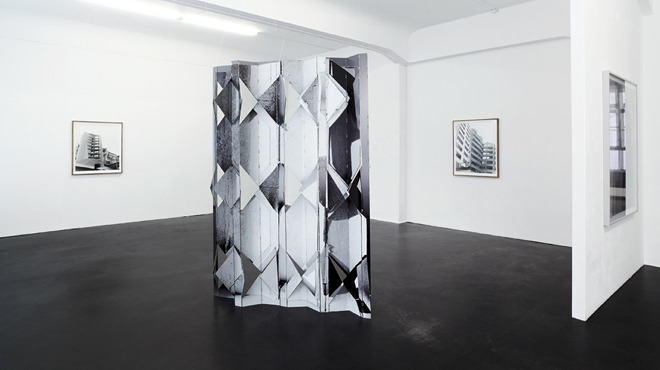 Across his venues, König continues to showcase regular shows which challenge, perplex and more often than not, reward the curious viewer with their eclectic positions and recherché choices of media. 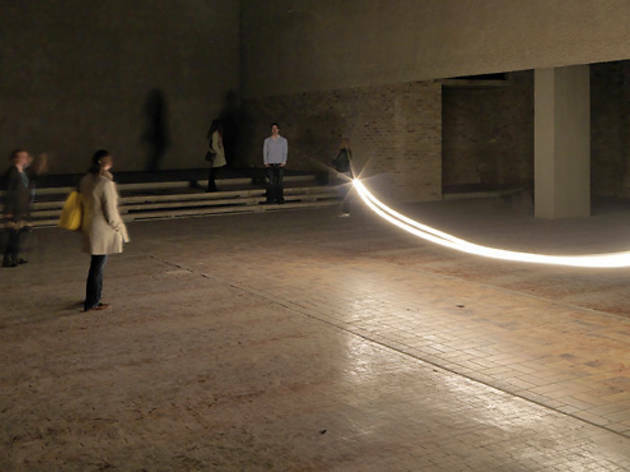 Alongside old König stalwarts such as as Jeppe Hein and Tatiana Trouvé, recent highlights included a lone, swinging lightbulb illuminating the vast interiors of the St Agnes space, by Berliner Alicia Kwade (‘Nach Osten’) as well as a welcome return for local girl Katharina Grosse. Other location: St Agnes, Alexandrinenstrasse 181-121. A bit of a local institution, DAADGalerie, founded with funding from the USA’s Ford Foundation, is steeped in postwar Berlin history. 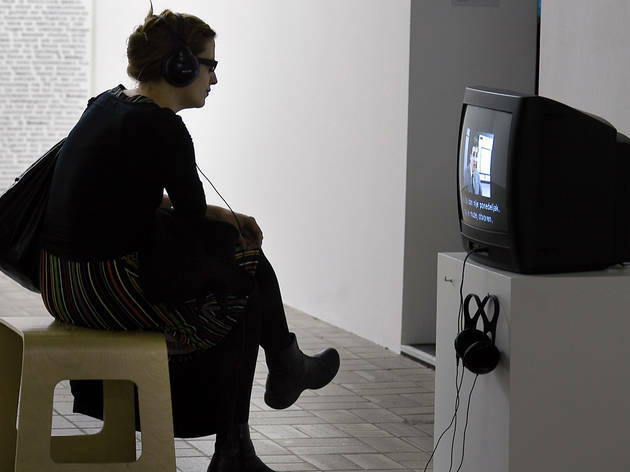 Now financed by the city, the ongoing Berliner Künstlerprogramm sees 20 artists take an annual residence, the fruits of which are exhibited in this space, steps from Checkpoint Charlie. Back in 2007, when Sebastian Klemm and Silvia Kaske founded Klemm’s, Mitte’s Brunnenstrasse was one of the hottest parts of town for your socially-agile, well-heeled urban warrior to deploy their finely-tuned art chops. But in Berlin as elsewhere, fashionable districts morph and evolve with cruel disregard for those left gasping in their wake and so it was in Brunnenstrasse. Klemm’s, however, persevered for a few more years before shifting southwards to Kreuzberg’s Prinzessinnenstrasse this year with a packed programme of offbeat, original and always worthwhile shows from photographers, painters, installation artists and nutters including Viktoria Binschtok, Peggy Buth, Ulrich Gebert, Sven Johne, Falk Haberkorn, Alexej Meschtschanow and Adrian Sauer. 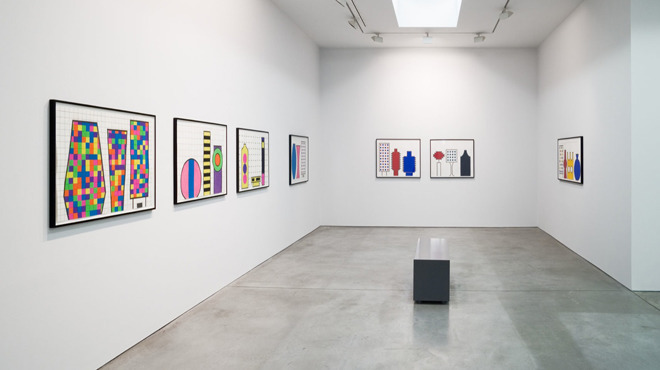 A recent show of paintings by Bernard Pifaretti demonstrated the gallery’s ongoing commitment to showing art of rare and weirdly beautiful quality. Plus, it is also much-loved amongst the cognoscenti for hosting some of the best opening-night parties in town. 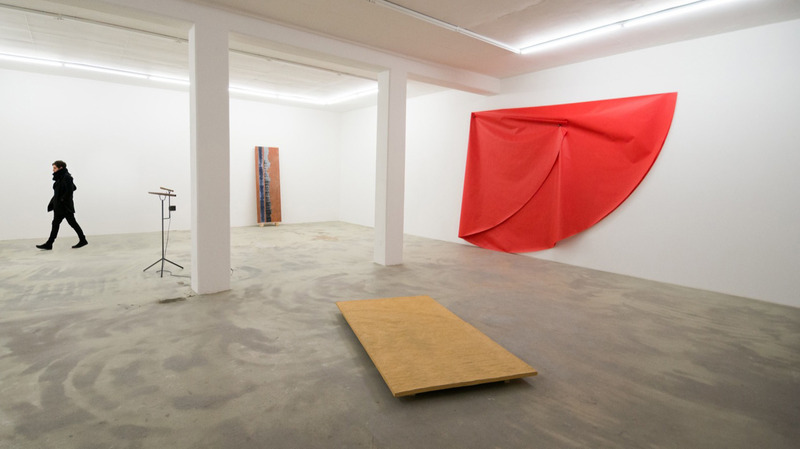 Scion of legendary Hamburg and Berlin dealers, Alex Levy took over this boxy gallery space in the Rudi-Dutschke-Strasse 26 building, from his father’s Gallery Levy in 2011, repositioning it as a dynamic and progressive institution that continued the family trait of showcasing quality art with an experimental edge. 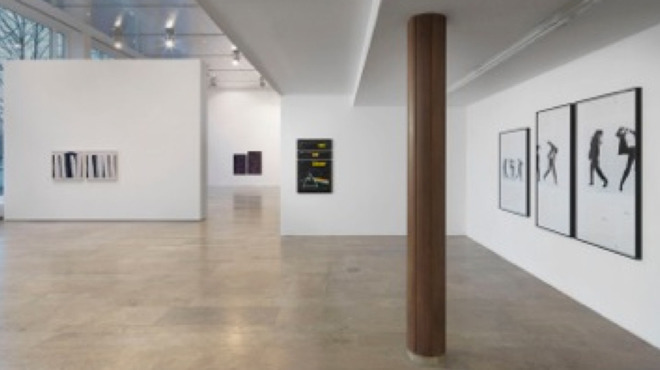 The young gallerist shows work from his extensive network of European and international artists, generally allowing free rein with installations and presentations integrating harmoniously – or dissonantly – with the angular interiors of the gallery space. 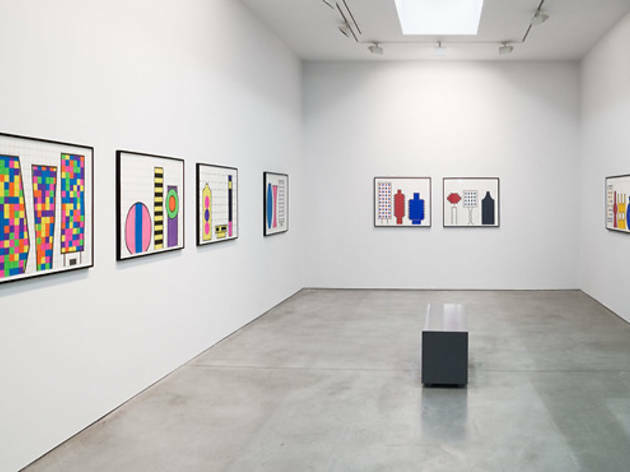 A gallery with history yet suffused with innovation and excitement, Alexander Levy is a must-see. 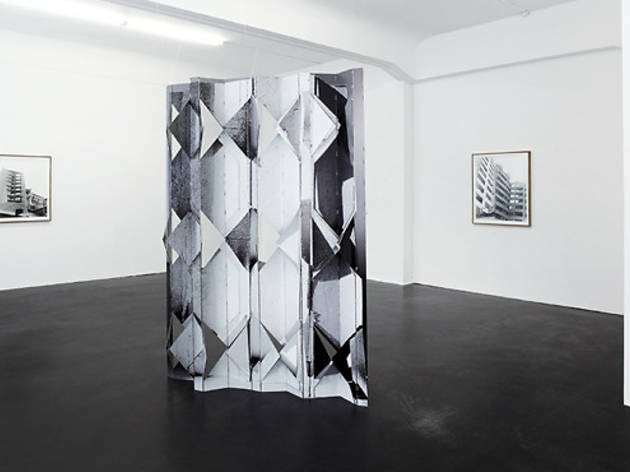 Look out for up-and-coming Berlin artist Julius von Bismarck and American-born installation whizz John von Bergen.